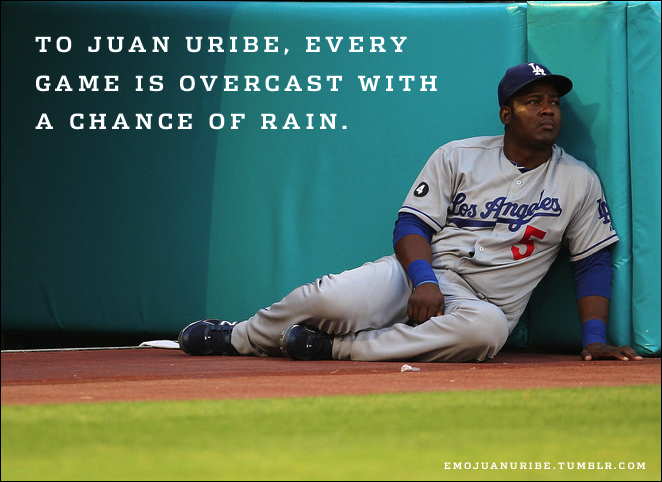 A buddy and I created the Emo Juan Uribe meme because, well, somebody had to. 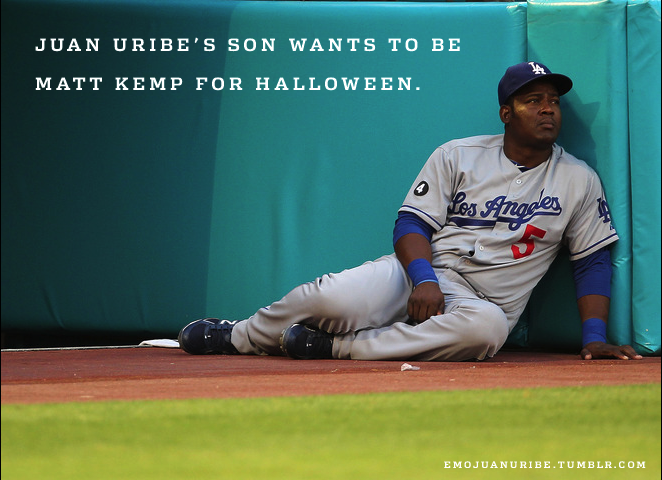 Baseball's saddest utility infielder even made some press. Read about him here and here and here and here.